Happy Thursday! If you have been following me on Instagram, you’ve probably seen that it has been a crazy here! My husband and I are working with Closet Maid on a couple of big home improvement projects–cleaning out our garage that has been complete chaos for more than ten years & also re-doing my master closet. I’m excited for the changes, but also completely exhausted! I’m also very grateful to my husband for being such a trooper this week! In other news, my kids only have one week left of school (say what?!! 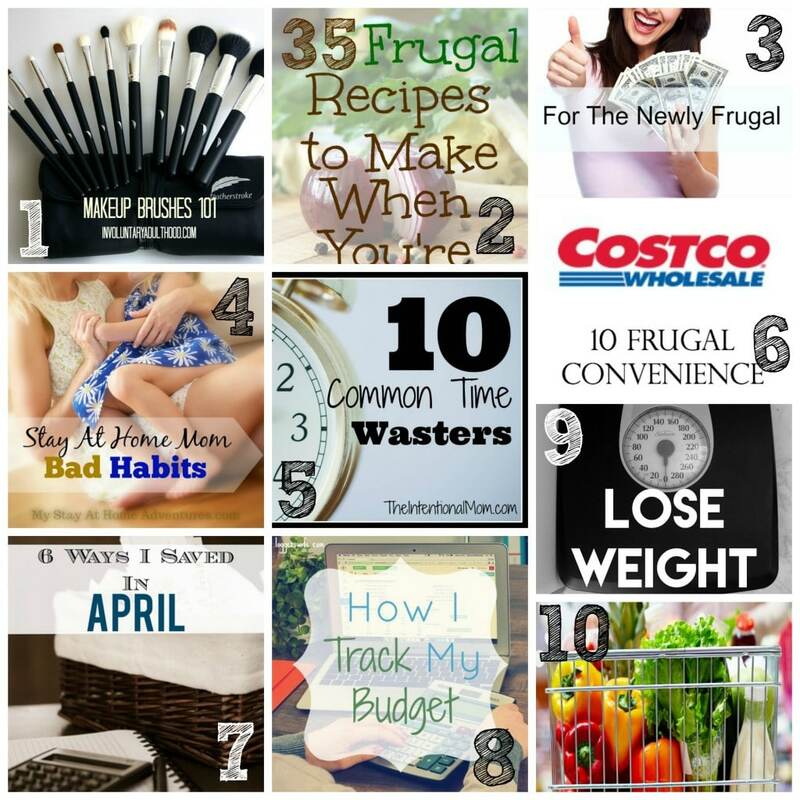 ), and as we start gearing up for summer I can’t wait to see what fun crafts, recipes and money saving tips you have to share this week! 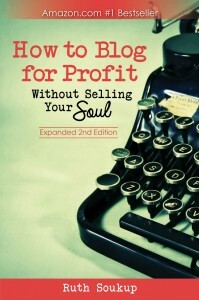 If this is your first time here I also invite you to check out my blogging guide, How to Blog for Profit (Without Selling Your Soul). 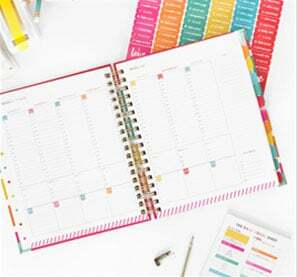 It is a fantastic resource if you are interested in building your blog, getting more traffic, or learning how to monetize! Happy Thursday Ruth! I hope you have a great weekend. Thanks for hosting the party. I am anxious to pop back in a bit and check out all the wonderful posts. Thanks for the linky! My kids are done with school on June 5 and we’re looking forward to a great summer. have a great weekend! I can’t wait to see your new closet. Wow! Can’t believe our post was #1! Thanks to everyone who clicked through and to Ruth for hosting this! Thank you so much! 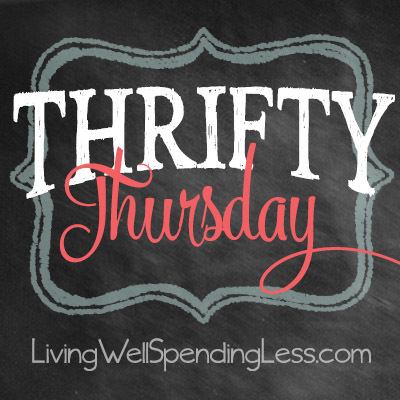 We love Thrifty Thursday and are super excited to be featured this week! I love organizing projects so I can’t wait to see what you guys do with the garage and closet! 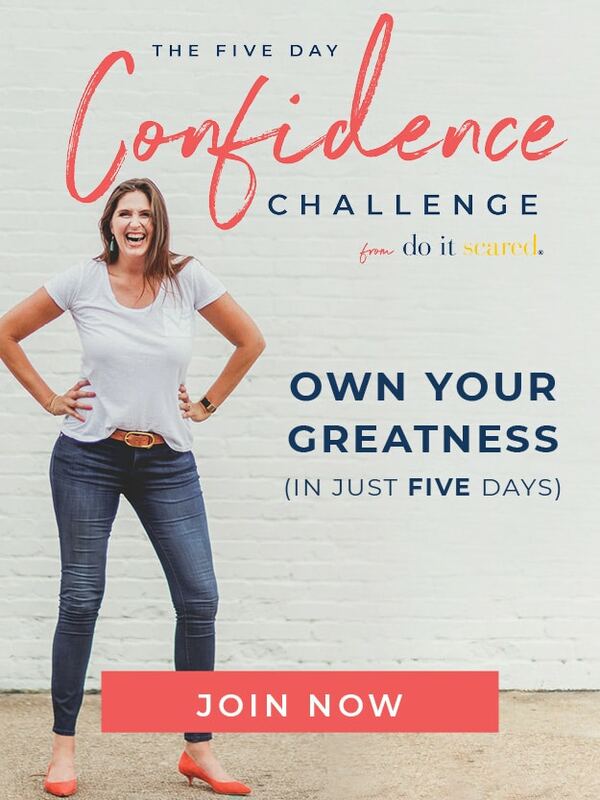 Thanks for hosting and I’m so excited my post from last week was #3! I’m with you–I can’t believe the school year is almost over! It feels like we just started the school year! Thanks so much for hosting and have a great weekend! Hi Ruth, Loving the link-up, as always! Thanks for hosting! Blessing on your projects! Thanks for hosting! See you guys next week! Thanks for hosting another fun party. Great features, and I can always find lots of great links to explore. Have a great rest of your week! Hey Ruth!! Thanks for hosting another awesome party!! Closet Maid sounds wonderful! I know it will be exhausting but the payoff will be wonderful! Thank you for hosting, have a great weekend!! well, thank you for the link. It actually did work and was able to publish my site over there, big thank you and good luck!